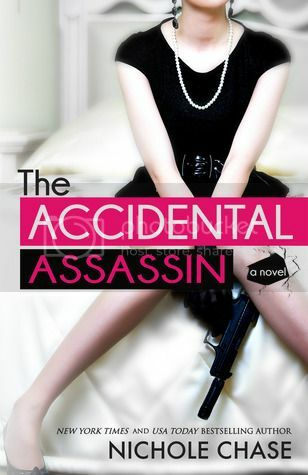 Welcome to The Cover Contessa's stop on The Accidental Assassin blog tour! 1) He’s a giant cuddly bear. *Oy. Don’t poke me! * Okay, okay. He’s a softie unless you’re on his list. Then you should run really fast in the opposite direction. 2) Despite his occupation, Owen has a very strong protective streak. 3) He can speak six languages. Who the heck speaks six languages? I mean, unless you’re an eight hundred year old vampire, it’s not exactly normal. 4)When he laughs there are little crinkle lines around his eyes. 6)His eyes are the prettiest green. 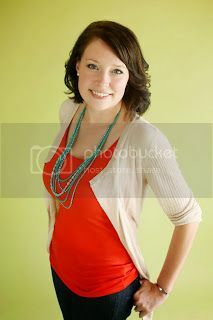 I mean, manly green. Yep. They are a very manly green. The manliest. 7) He likes my American accent. 8)He hates soup. Don’t offer him soup. Me either for the record. 9)If he tells you come with him if you want to live… *sorry, I had to say it like the terminator. It’s a universal law or something. * then you should probably go with him. 10)He’s mine. And don’t you forget it. I think my weapon of choice would be the ninja star! I don't know if that is what you would officially call them but i have practiced throwing them.